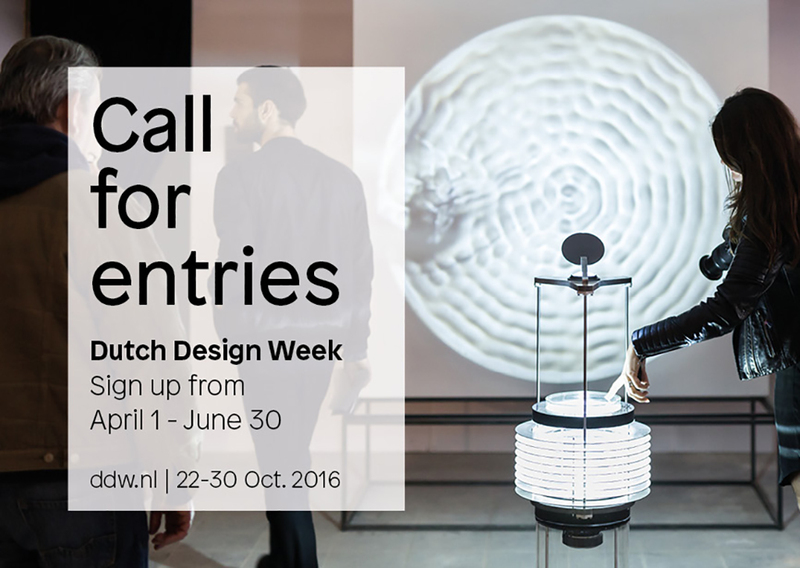 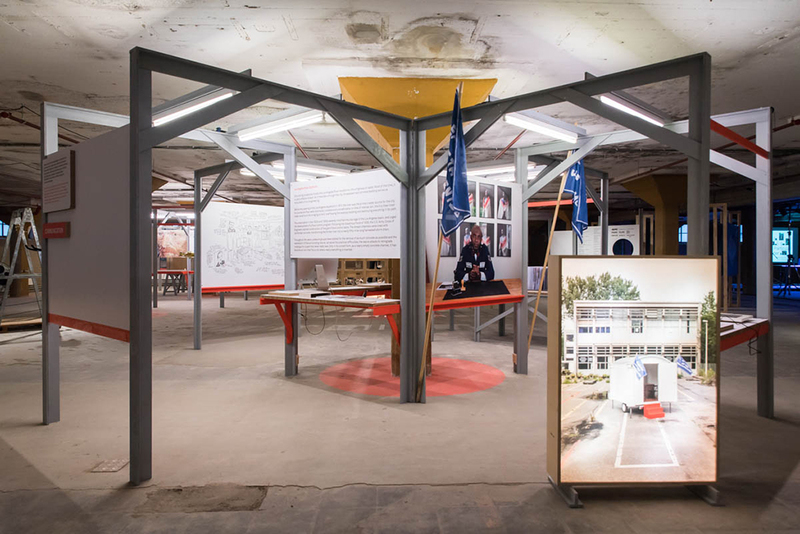 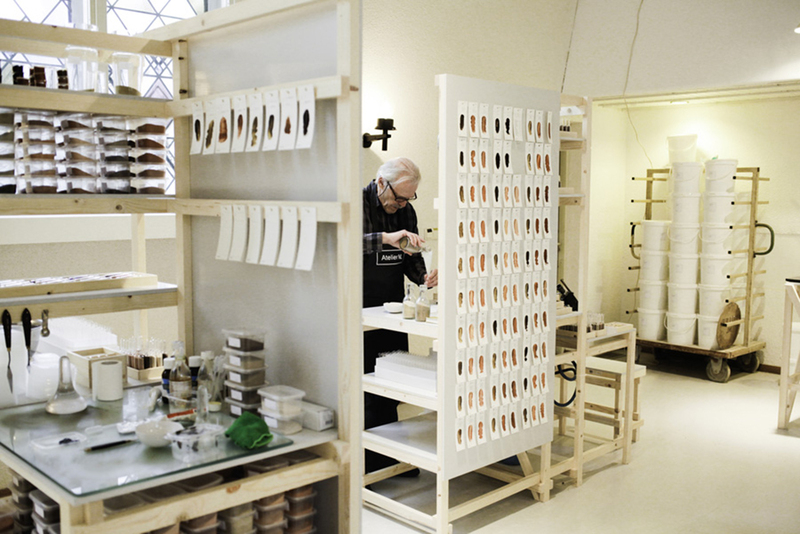 Dutch Design Week invites everyone who designs at a professional level. 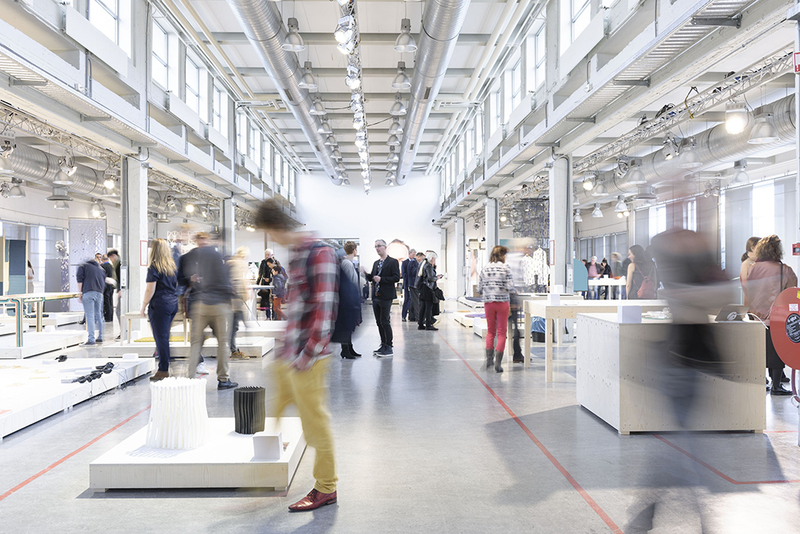 Join in: register for the programme and present your work among a unprecedented number of designers, labels and collectives. 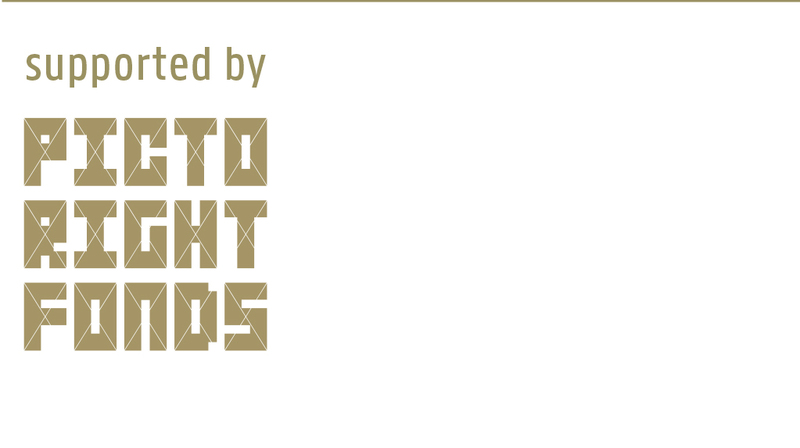 Put yourself in the limelight for the press and public, enrich your network and do good business. 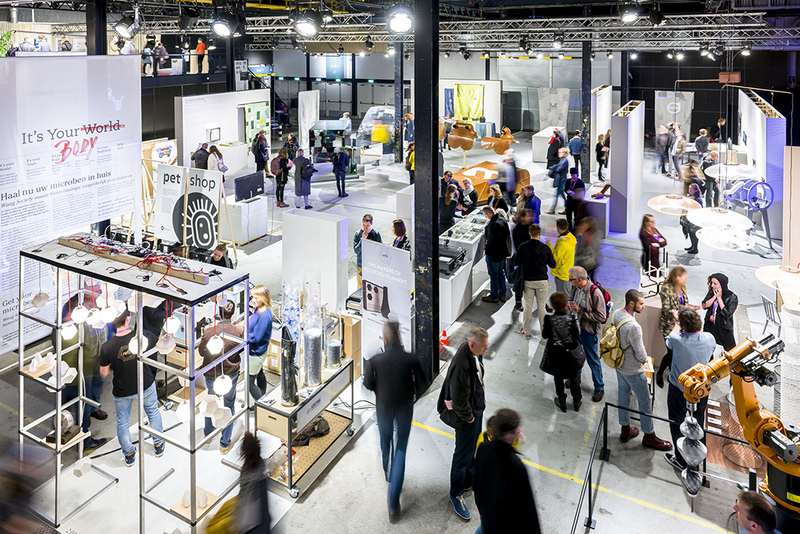 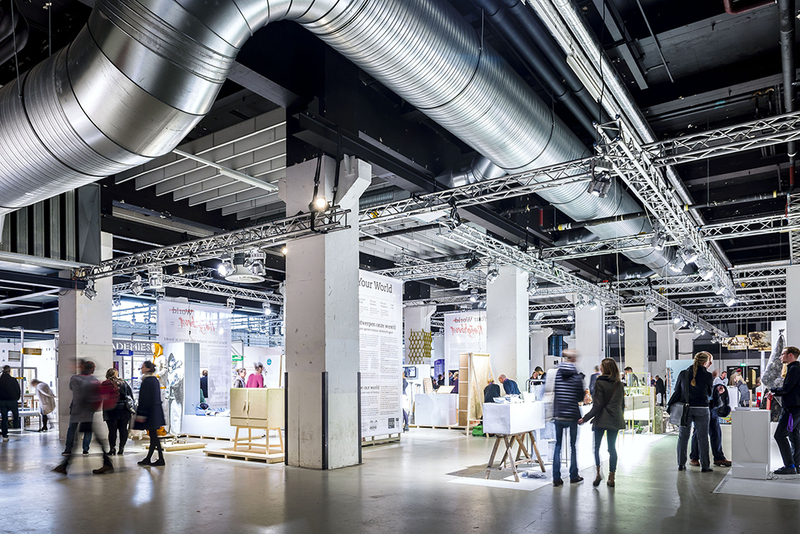 From 1 April until June 30 2016 you can register through www.ddw.nl. 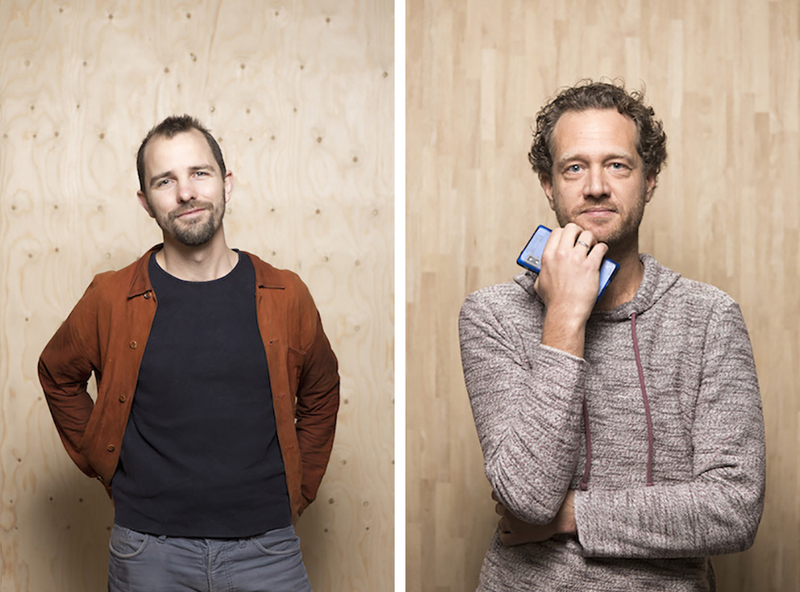 The ambassadors for DDW 2016 are Maarten Baas and Bas van Abel. 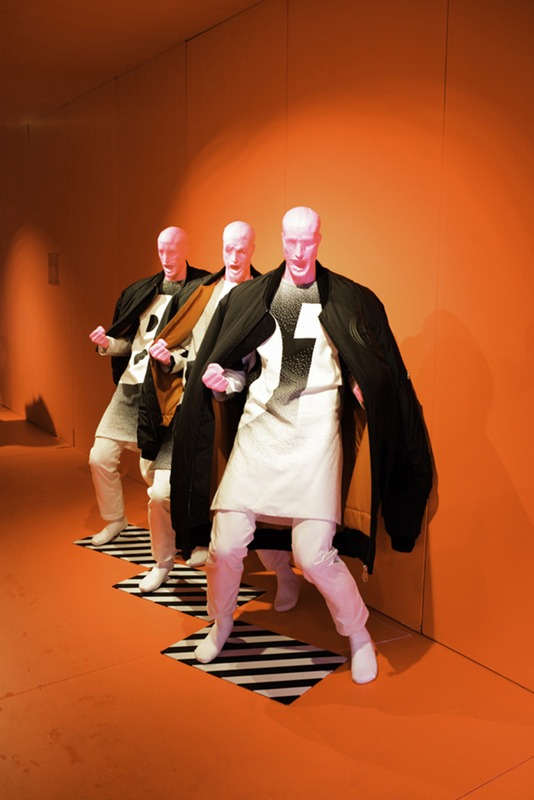 Read more about these ambassadors.